In my day to day life, I am often asked “Why did you become a personal trainer?” The answer is simple; I became a personal trainer because fitness is my true passion in life! In pursuing my passion for exercise, I found an even deeper passion in sharing my knowledge and expertise with others! I am very blessed to now have a platform like Peak Physique to reach more people in the community.  When I see members of Peak grow and improve in both exercise and nutrition it brings me true happiness. My hope is each person I coach can take something I've taught them and make it part of their lifestyle forever! Jodi Cummings is a talented, passionate "yogi". Jodi's passion is what drove her to pursue coaching others in a class setting, as well as on a 1 on 1 basis. In Jodi's classes you will feel at ease, regardless of your skill level. Jodi's goal is to show the benefits of Yoga to new practitioners in an inviting, non-judgmental setting. When you attend Jodi's yoga classes you will exit the gym feeling relaxed, and flexible in ways you didn't believe to be possible!